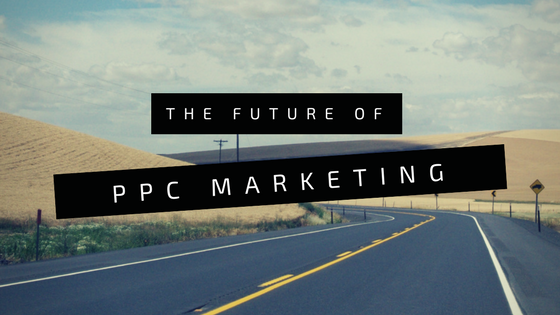 What Is The Future Of PPC In 2018? Looking back at the last year, we can definitely say that it has been huge for the world of PPC. There has been a lot of change due to all the Google AdWords updates, which were met with mixed reviews from users. We’ve got new audience targeting, as well as a variety of features that can boost the workflow and make your PPC campaign have a greater effect. Now that 2017 is over and we have stepped into the new year, people are wondering what to expect. In this article, we are going to discuss some of the trends that you should watch out for. Back in 2016, mobile internet users eclipsed desktop users, and the fact is that the thing that they most appreciate is speed. Their behavior pretty much shows that there is no denying to it. If your website requires more than a couple of seconds to load, you are bound to drive visitors away, and your conversion rate is going to go down fast. In order to pave the way to a faster web, Google introduced Accelerated Mobile Pages (AMP) in 2016. These are the pages that have a lightning bolt in SERPs, and they load very fast, generally in less than a second. Now, as of September 2017, marketers were enabled to make their AdWord campaign URLs lead straight to their AMP landing pages. This has already improved essential items such as bounce rate, conversion rate, and time on site. So, one thing that is for sure – 2018 is going to be the year of optimizing your AMP landing pages. In 2018’s world of SEO, Google is moving to mobile-first index, which includes penalizing the Quality Score of your PPC if your website doesn’t follow Google’s mobile policy. As we have previously ascertained, this means that Google is focusing on fast and user-friendly mobile sites. The fact is that most of the mobile searches now go through Google, as both Apple and Android made it their primary search engines. The idea is to make sure that everyone has a quality user experience, so if your website works at a slower speed and isn’t optimized for mobile, both organic and paid ranks are going to go down. Looking at today’s audiences, PPC adverts will most probably get a lot more personalized in 2018 than they have been before. According to the experience of a pay per click agency, with how detailed targeting has become, it is now easy to set up an effective campaign and write a tailored advert for a target audience. Let’s say you have an online shop. You can come up with an advert that particularly targets mobile users, through tailored ads such as “Get a discount if you order from your mobile device”. Furthermore, you can target a user based on their life events, such as an upcoming wedding or graduation. And you can do it months before the actual event is going to take place. In effect, you will see how your CTR’s and conversion will increase, thanks to specifically targeting users. This year, personalized ads are going to be more accurate than ever. Almost every marketer wants to be in control of their PPC bidding. Still, the workload tends to become overwhelming the more you create and grow your accounts and campaigns. But, the future seems to promise change in this aspect, as Google is constantly coming up with ways to optimize marketing campaigns and help us do it in less time. If you’ve got a platform that algorithmically bids on your keywords based on machine learning, it can do it via all your PPC accounts in a matter of minutes, or, in the best case scenario, seconds. Basically, it can do much more than we could do in the past through manual bidding and guesswork. Big companies in the market, such as Kenshoo, Marin Software, Adobe, and Acquisio, offer third-party bidding software that is constantly being improved in terms of optimization and improvement of your marketing campaigns. If you don’t feel like investing money into this, you can rely on Google’s automated system which offers you to choose the preferred bidding method. Even though you can never be sure what Google and other companies are going to introduce in the upcoming year, these are some of the trends that we believe are going to keep growing in 2018. Whatever comes our way, it will most certainly improve our PPC campaigns, so watch out for growing and emerging trends and adapt. 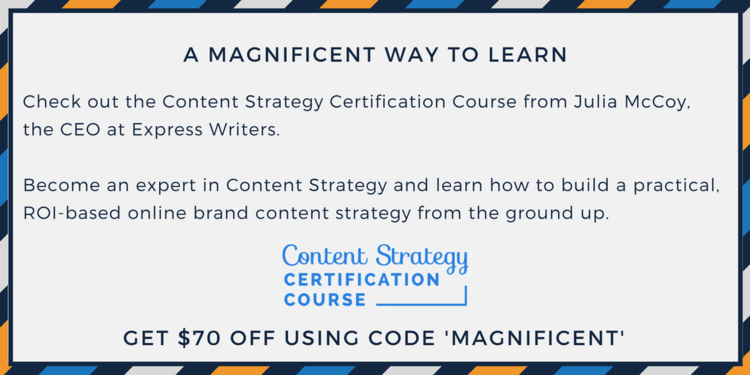 David Koller is a passionate blogger and copywriter for Media Gurus, mainly interested in Digital Marketing and law.